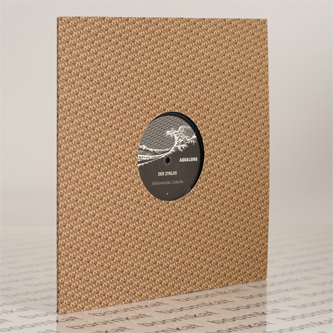 Reissued from the cold, two classic Heinrich Mueller (Dopplereffekt) productions taken off 'Der Zyklus II' (2001). 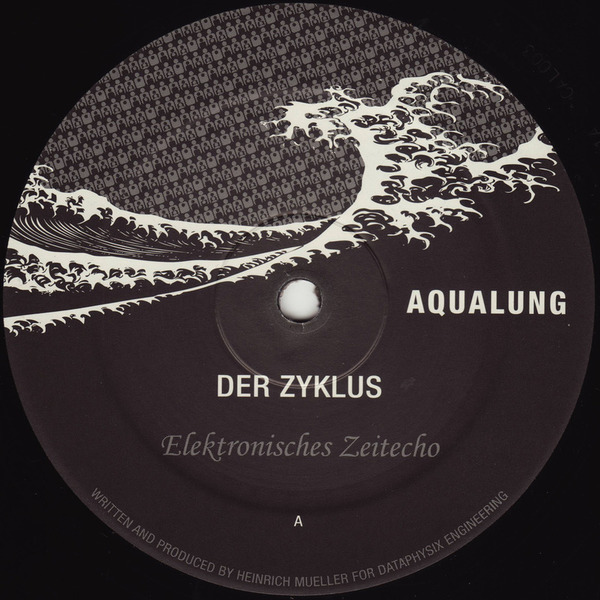 'Elektronisches Zeitecho' spills serpentine arpeggios and timeless Drexciyan melodies on a the A-side, and 'Mathematische Modelle' makes robotic doe eyes at Kraftwerk on the B-side. Unmissable stuff.